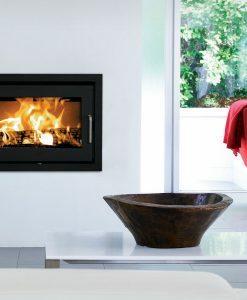 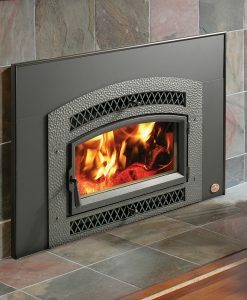 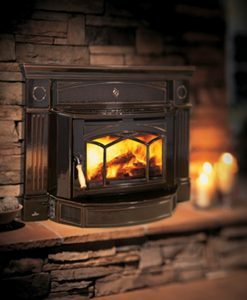 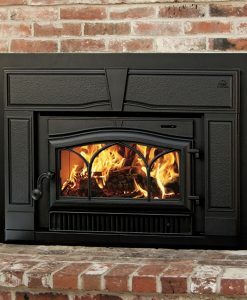 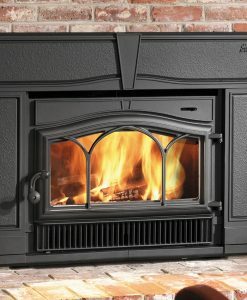 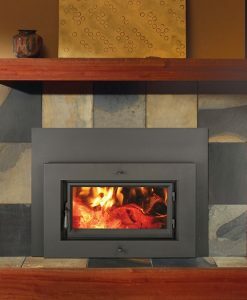 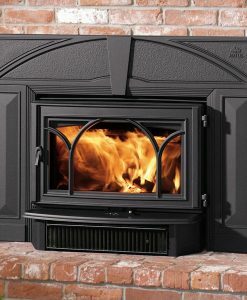 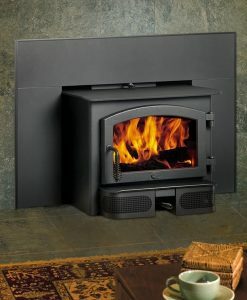 The Alterra Small Contemporary Wood Insert provides a flush design for your existing fireplace. 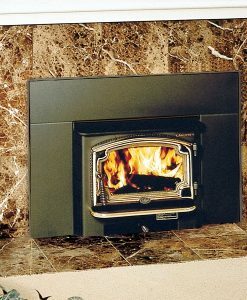 Category: Wood Inserts Brands: Regency. 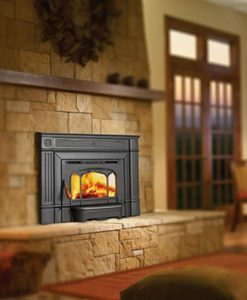 The two-speed blower (included) helps distribute the heat to the far corners of your living space, giving this small insert more than you bargained for.